Mack, United Kingdom, 2012. 114 pp., 13 gatefolds, illustrated throughout, 10x12½x¾". 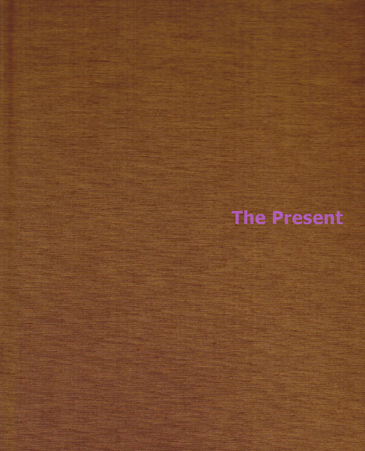 Read Colin Pantall's review of The Present in photo-eye Magazine.